REB Storage Systems International is proud to offer all products and services to the Latin American market. 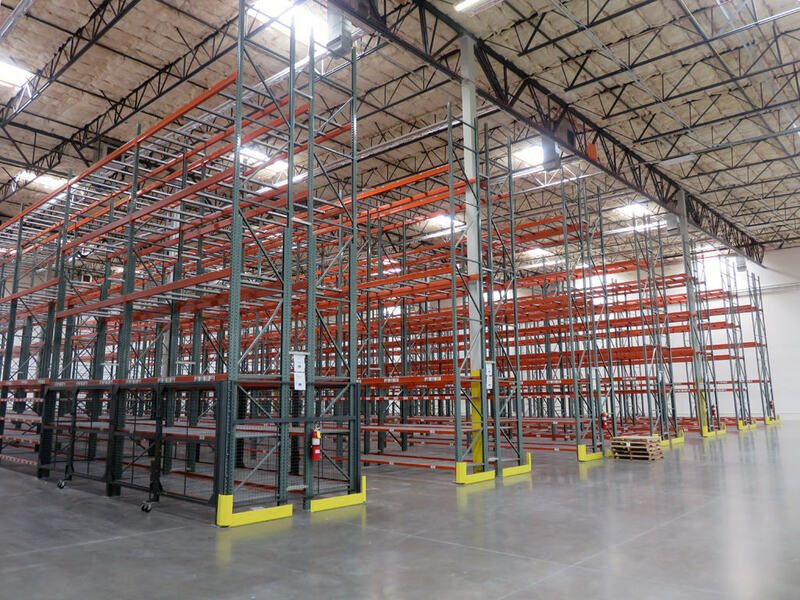 From multi-level or rack systems to shelving storage, REB has the reach and expertise to bring your project from conception to completion. 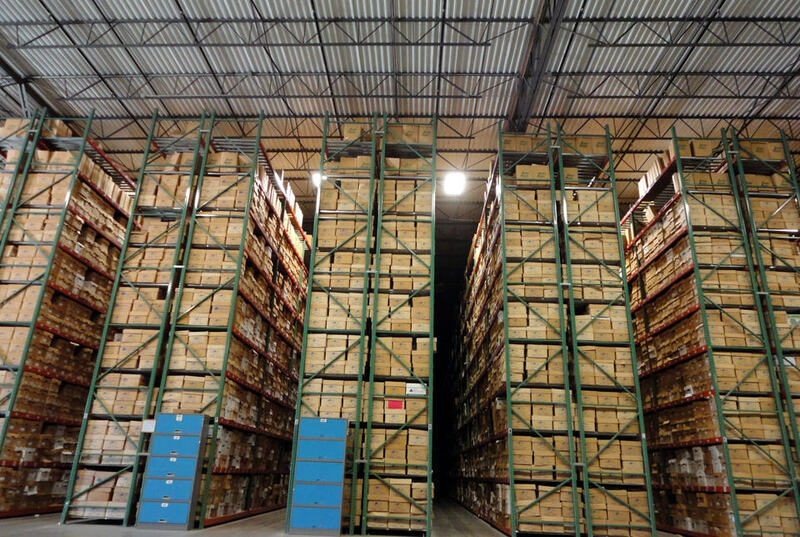 For more than 50 years, REB Storage Systems International has provided companies located across Latin America with the design and installation of sophisticated catwalk and order picker records storage systems for both commercial (business that store cartons for corporations) and corporate (business that store their own cartons) records centers. 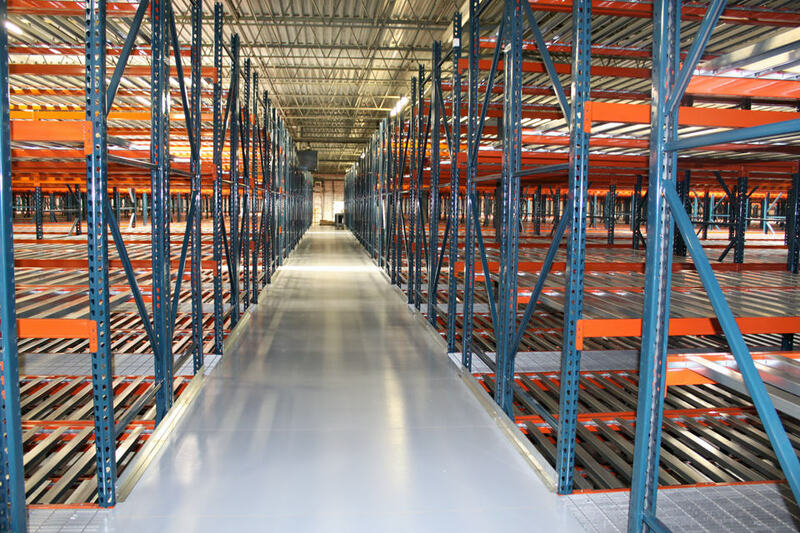 REB has provided custom material handling solutions for companies located across Latin America in a multitude of industries including distribution/warehousing, records storage, and retail.